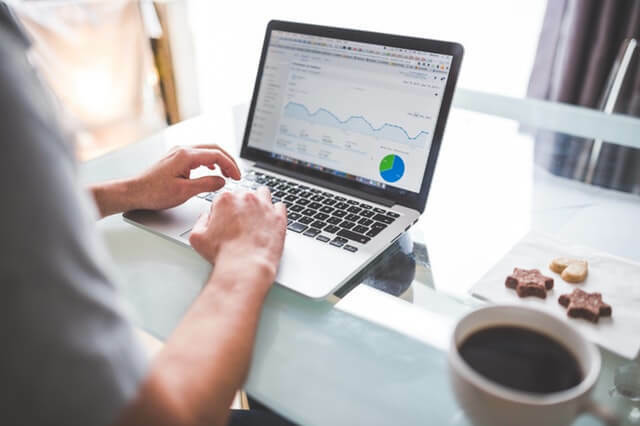 As of the end of 2017, enterprise VoIP has gained popularity through the use of Skype, Google Hangouts, and the myriad other web applications available today. But where is VoIP heading in 2018 and beyond, and how will you and your business benefit? Let’s take a look at some of the top trends for the coming year. As a global leader in delivering superior communications experiences, Avaya provides the most complete portfolio of software and services for multi-touch contact center and unified communications offered on premises, in the cloud, or a hybrid. Today’s digital world centers on communications enablement, and no other company is better positioned to do this than Avaya. When caring for patients is your number-one priority, both clinical staff and patients need to be able to reach you by phone. To its detriment, Medical Oncology and Hematology Associates of Iowa (MOHA), also known as Cancer Center of Iowa, struggled with three disparate legacy phone systems, one for each clinic location. The clinics also had no way to transfer calls or dial between locations. 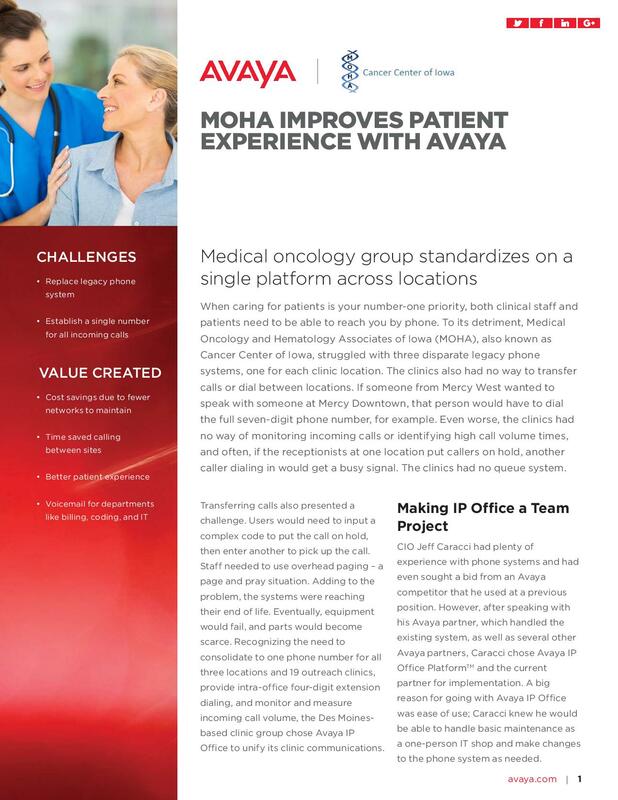 Once MOHA went live with Avaya IP Office, the most important improvement shone through: callers were able to get through to a receptionist, instead of getting a busy signal when they called. 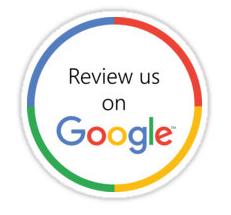 12950 SW 89th Avenue, Miami, FL 33176 305-760-8491Want to change how you receive these emails?